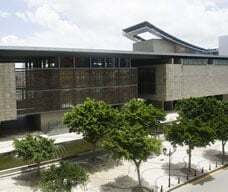 The Handover Gifts Museum of Macao is built on the site of the Macao Handover Ceremony of the Sino-Portuguese Governments. 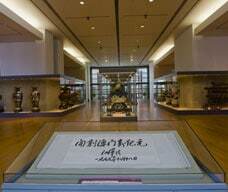 Now, it is the location for the exhibition of the handover gifts. 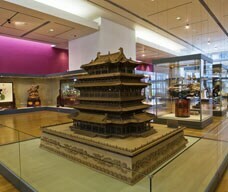 Inside, visitors can see the auspicious gifts offered by the 56 ethnics to celebrate the establishment of the Macao Special Administrative Region. These gifts were well designed with the nation's unique artistic regional styles and represent best wishes of the ethnic groups towards Macao's prosperous future.